Gaining and maintaining good health is one of the greatest gifts we can give ourselves and our families. "I had a heart attack and light stroke in Oct. 2004. When I got out of cardiac rehab, my Doc told me to go home and lose 50 lbs....no drugs...no plan...just eat less! 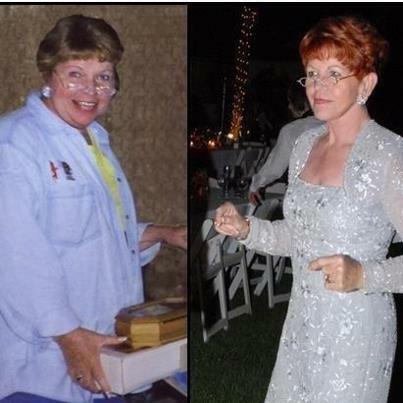 Then, I found this Program, lost 45 lbs (quickly), got off ALL my medications and have maintained for 7 years now!" Give me a call, I'll help you get started on the road to better Health today!